Broken, missing or otherwise compromised teeth not only take a toll on your oral health, but may interfere with your ability to eat comfortably or smile with confidence. They can also lead to increased risk of infection and gum disease. If you have a tooth that needs to be replaced or stabilized, the Holmes Family and Cosmetic Dentistry team has the skills and technology to restore your smile to its brightest state. If you have questions or would like to schedule an appointment with Dr. Holmes, call or schedule below! Fillings have come a long way over the years. Unstable, unattractive metal amalgam fillings proved potentially toxic to the human body with their mercury content, and composites made of resin, porcelain and other safe, durable materials took their place. The fillings of today withstand temperature changes and daily wear and are color-matched seamlessly to your natural teeth. A crown is a tooth-shaped cap that fits over remaining healthy tooth structure, strengthening it and bringing it back to full function and beauty. Crowns include some of the materials used to make fillings, but are largely constructed of porcelain, zirconia, and resin composites that look, feel and operate like a natural tooth. Dental implants are the leading tooth replacement solution in the world. The first part of the process is placement, when a titanium post or posts are placed in the jaw to fuse and heal for 3-6 months. 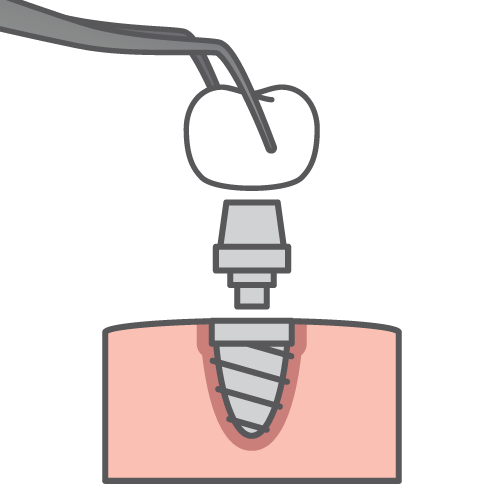 Titanium implant posts have the capability to secure one tooth, bridges, partials, or a complete set of dentures. We can refer you to a trusted dental implant specialist in our network for surgical placement, but Dr. Holmes is currently training to perform implant placement in the future. 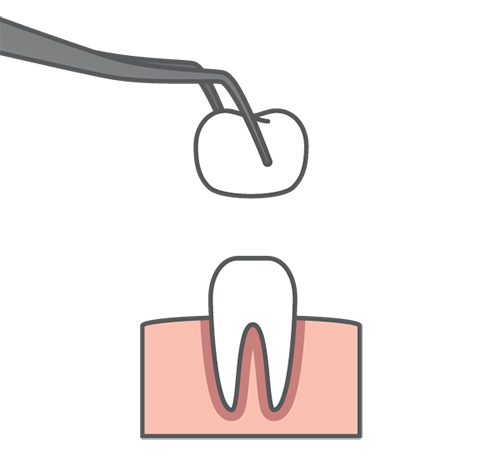 Implant restoration is the second part of the dental implant process. When Dr. Holmes performs dental implant restoration, he secures a single crown, bridge, partial, or full set of dentures to your healed implant post or posts, and voilà—a beautiful new tooth or teeth! If you have one or more teeth missing, a custom-made bridge can restore your smile. 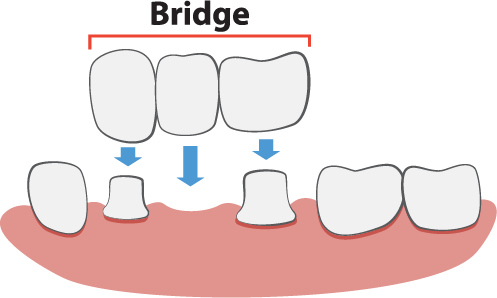 Bridges are constructed of one or more artificial teeth secured to neighboring teeth on either side with the help of dental crowns. No more gaps in your smile! A bridge can restore balance to your bite, function to your mouth, and confidence to your smile, while preventing surrounding teeth from moving and shifting into the space. Everyday life can be a challenge when multiple teeth go missing, particularly if your partial or dentures don’t fit well. Dr. Holmes can fabricate traditional prosthetic dentures or partials or restore implant-supported dentures and partials with beautiful, natural-looking dentures for a durable, lasting smile you’ll want to show off again and again. Full mouth reconstruction is an individualized treatment plan drawn up by Dr. Holmes to map out the smile of your dreams. Since every patient is different, full mouth reconstruction is a combination of any restorative or cosmetic dental treatment offered by Holmes Family and Cosmetic Dentistry tailored to your specific dental needs and goals. Full mouth reconstruction can put an end to pain, embarrassment, and never-ending dental problems. If you’ve given up hope for your smile, we would love to speak with you. We’re confident we can help you achieve health, function, and confidence again. And if you need help working treatment into your budget, we’re happy to offer Flexible Financing options. If have questions about our services or would like to schedule an appointment, call your Fort Wayne restorative dentist Dr. Ryan Holmes or schedule an appointment online below!